There will be over 21 car classifications, with awards given for “Judges Favorite” in each class. Each judge will also have an “Ad Hoc” award to present to an additional car of their choice inside the class or to any car or their choice. There will be 5 or more dignitary awards. All special interest vehicles are welcome to participate in this event. T-shirts and dash plaques will be given to the first 100 participants who enter “show quality” judged vehicles. Under construction class will not be judged. Cars that do not meet show quality standards may be rejected. All cars must be able to be moved into and out of the park without a trailer. No “For Sale” signs. This event is intended for vehicle enthusiasts. Dealers are not invited. The show is free, no registration fee required for the Car Show. Fun Run is operated by the Bonnevills Rod & Custom Car Club. Fun Run hands are $5 each and include a barbeque at the last stop. Awards for ‘Fun-Run” participants with the best hands will be provided at the awards ceremony to held Saturday (must be present). J.C. Hackett (Oldies Productions) will be on hand to provide music and entertainment for the show on Saturday. All located with comfortable walking distance. Saturday Parade: 2nd largest in Utah. Parade starts at 10:00 AM. 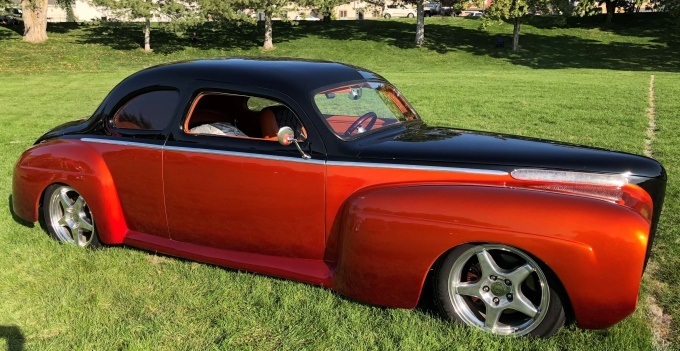 Individual car owners or car clubs may make parade arrangements through the Box Elder Chamber of Commerce. Commercial Booths: Browse through the many kinds of foods and drinks. Check out the trinkets and those long sought after treasures you’ve always wanted. Every year, it’s a new and exciting adventure to wander through the many booths. Carnival: Fun rides for the kids and the young at heart. If you are a member of a Car/Motorcycle club enter it hear. I agree to the Liability and Advertising Policy. LIABILITY: In consideration of the acceptance of the right to participate, entrants, participants and spectators, by execution of their entry form release and discharge Box Elder Chamber of Commerce (BECofC), Brigham City, State of Utah, their officers, directors, employees, agents, representatives, and anyone else connected with management or presentation of the Peach Days Car Show and Fun run of and from any and all unknown damages, injuries, losses, judgments, and/or claims from any cause whatsoever that may be suffered by an entrant to his/her person or property. Further, each entrant expressly agrees to indemnify all forgoing entities, firms, persons, and bodies of and from any and all liability occasioned or resulting from the conduct of entrants or any participant assisting or cooperating with entrant and under the direction or control of entrant. All entrants and participants will act with respect and responsibility to other person and property, and maintain a safe speed 5 (five) MPH while on event property. ADVERTISING RELEASE: In consideration of this entry, car owner and family or guests agree to permit BECofC the use of their names and pictures of the car for publicity, advertising, and commercial purposes (including newspapers, magazines, radio, and television) before, during, and after the event and do hereby relinquish any rights whatsoever to any photos taken in conjunction with the event and give permission to BECofC. 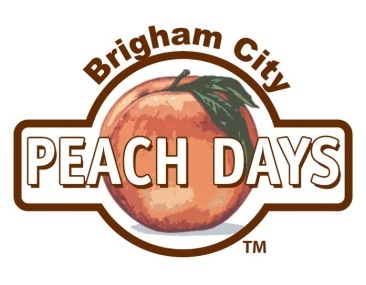 I have read and agree to all conditions of the Peach Days Car Show and rules governing the event as set forth on this form and agree to observe all rules and dictations of the event coordinators and/or managers.